Things to Do This Memorial Day Weekend in Raleigh, N.C.
‘Head, Shoulders, Knees And Toes …,’ Remember These Words? Announcing Raleigh Little Theatre's 2017-18 Season! WHAT WILL NORTH CAROLINA'S FIRST LADY WEAR TO THE INAUGURAL BALL? 30 Hand-Picked Experiences for Your Winter Bucket List in Raleigh, N.C.
Who’s designing the inaugural gown for new N.C. governor Roy Cooper’s wife? A Charlottean. November 13, 2016 at North Carolina Museum of History in Raleigh, NC. 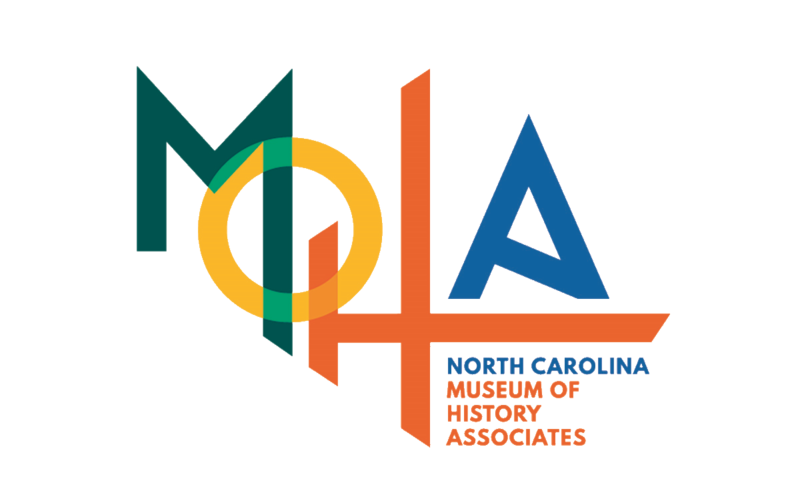 November 19, 2016 at North Carolina Museum of History in Raleigh, NC. Quick Guide to Playing Pokemon GO in Raleigh, N.C.
September 20, 2016 at North Carolina Museum of History in Raleigh, NC. September 20, 2016 at Sandhills Woman’s Exchange in Pinehurst, NC. Did the Lost Colony live at "Site X"? Clues point the way. Shakespeare Marathon and Programs Complement Exhibit "First Folio! The Book That Gave Us Shakespeare"
Q&A With Director Ted Roach Follows Screening of "120 Days"